The bombing of Hiroshima and Nagasaki was apocalyptically awful. 70 years ago today, an estimated 90,000 people were immediately killed when Little Boy detonated 1,950ft above Hiroshima – 50,000 more would die by the end of the year. 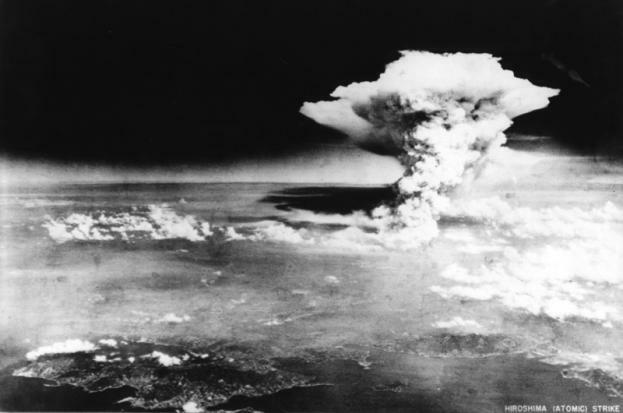 Two days later, Nagasaki was struck by ‘Fat Man’, killing approximately 80,000 people. It was, as the Allies threatened during the Potsdam Conference, ‘prompt and utter destruction’. Just four months into his presidency, President Harry Truman was tasked with making one of the most important decisions in human history. He chose to put an atomic full stop on six long years of unprecedentedly bloody conflict – here are five reasons why he made the right decision. Nicolas Cage disappears into his role as the titular Joe in a film that’s thematically rather familiar but also a surprisingly realist piece of cinema. 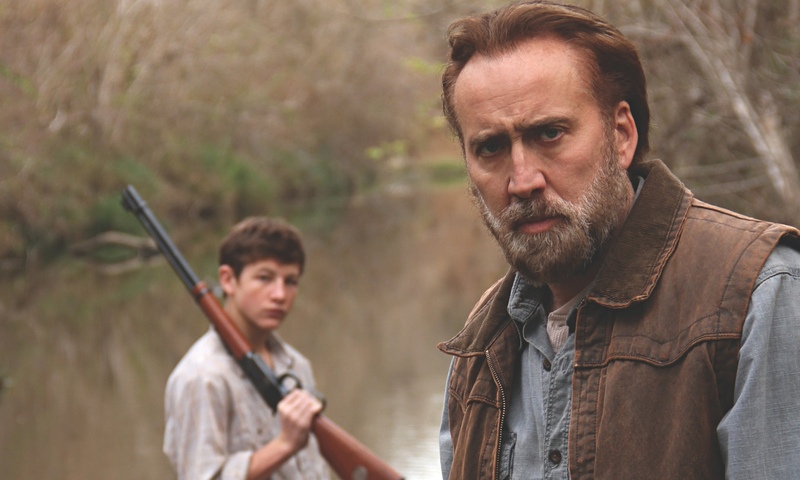 The film follows the principal characters Joe (Nicolas Cage) and Gary (Tye Sheridan). Gary is the only member of his degenerate family who is able to work and earn a living; he has been forced to become a responsible person by his vile, repulsive father Wade (Gary Poulter), a man who has abused his body so much and for so long that he can only speak in slurred, incoherent ramblings. 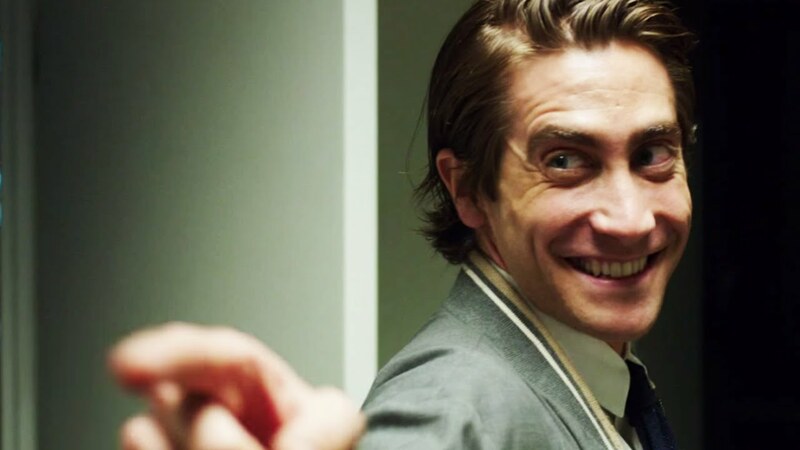 I recently compiled a list of the 10 most hateful characters of cinema; I think Wade could quite easily be placed in it. Joe is a recidivist who is haunted by his criminal history and continues to struggle with controlling his anger, it seems the only way he can stay out of trouble is by absorbing himself in his small landscaping company. Joe leads a group of black workers, they clear wooded areas with these rather strange axes that waywardly squirt poison everywhere. Joe and Gary are brought together when the boy implores him to employ both himself and his father. Joe obliges and Gary proves to be a good worker, although the agreement is soon thwarted by his obnoxious father who is too polluted, weak and lazy to contribute to the team. The cast of Joe’s workers and indeed the whole film is populated with actors who were seemingly taken from the street, their performances are completely natural and their language raw, colloquial and as a result sometimes completely incomprehensible! A few times I felt like an American watching Trainspotting, particularly during a row between the moronic Wade and a black worker, whose ebonics is the strongest I’ve ever heard. 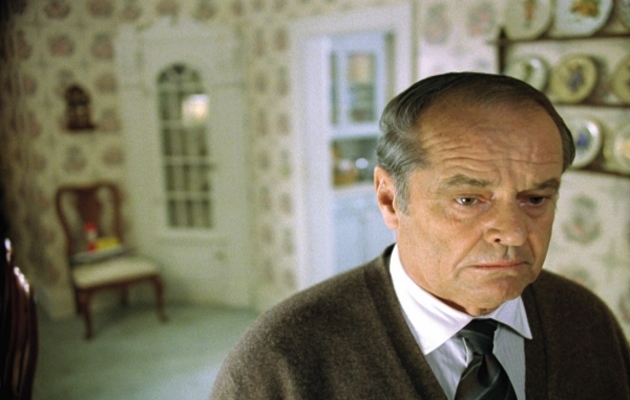 Joe is a tough watch, there are characters that represent the very lowest form of human life, there’s seldom a room in the film that isn’t a filthy, cluttered mess. I didn’t expect it to be such a realist piece of cinema, its depiction of blue collar work and young Gary’s first foray into it is sure to resonate with anyone who’s had similar experiences, myself included. Nicolas Cage doesn’t stick out at all, he effortlessly blends in with the surrounding cast of largely unknown actors. Like Leaving Las Vegas, Joe is an example of Cage moderating his idiosyncratic acting, which I like incidentally, and showcasing just how good he is. 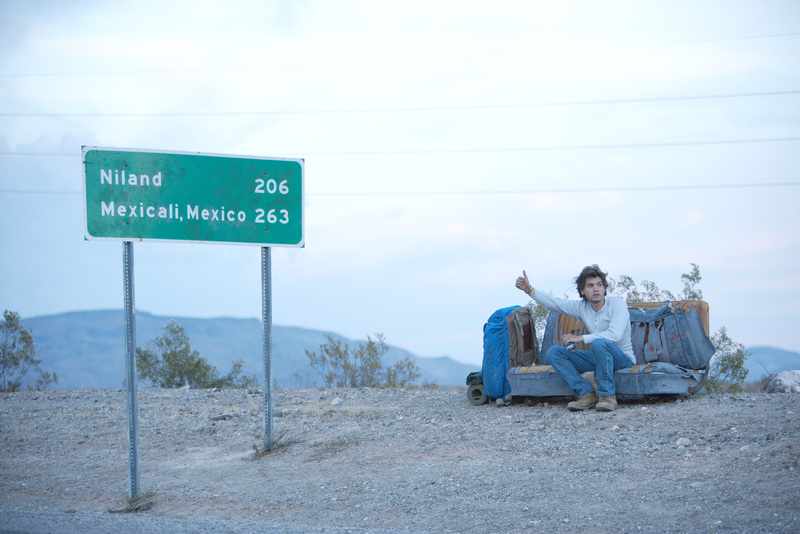 Clear correlations can be made with Mud, a similarly themed film about a benevolent renegade forming a bond with Tye Sheridan’s conflicted teenage boy. 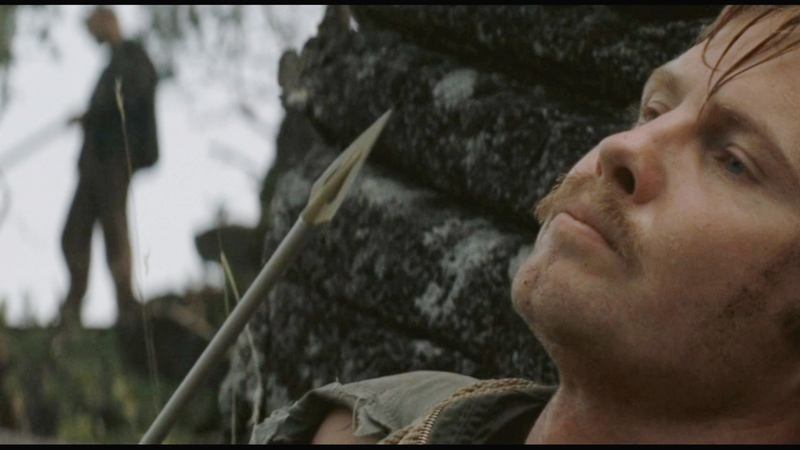 Joe is the superior of the pair, although Mud boasted good performances from its leads, it was melodramatic and overrated. Tye Sheridan’s character Ellis in Mud, who is given far too much screen time, thought about love and human relationships in ways that 14-year-old boys just don’t – I didn’t believe in him. He also had a habit of vehemently punching people in the face that belied his prepubescent little frame. Joe’s Gary is a much better character, a measured boy who simply wants to make a living and prove to the men in his life that he’s no kid. 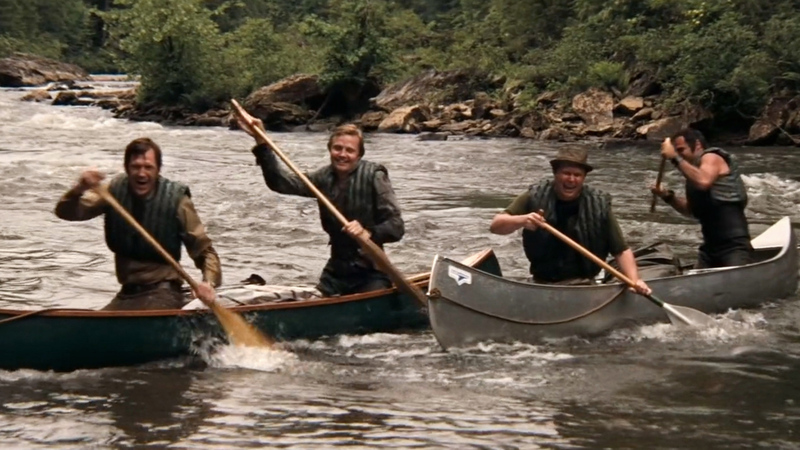 Mud lacked Joe’s gritty nastiness, it had treacly melodrama instead of stark reality. What they do share is the running theme of redemption, and in the case of Joe, I found its conclusion rather familiar and subsequently bathetic. Despite this, Joe succeeds in absorbing you in its masculine world and Nicolas Cage defies any naysayers by completely disappearing into his role as the titular rogue.